Mushrooms for many are just an addition to a slice of pizza, but the fungi are now gaining a reputation for their nutrients. The downside of a mushroom. The upside is that it may contain an amino acid that does a lot of important work in your body. A salad with egg, greens and mushrooms. 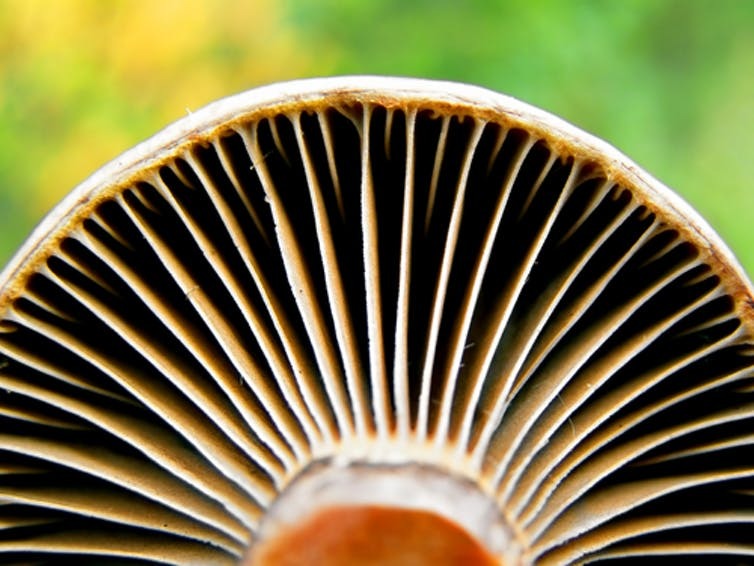 The author is studying whether mushrooms can prevent neurodegenerative brain diseases. Is one of your resolutions to become stronger & healthier?